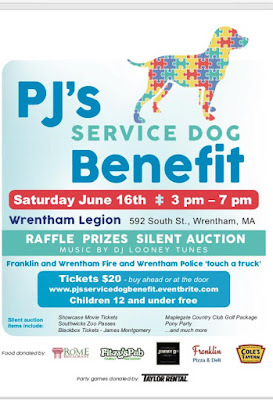 We hope you will join us for a fun family afternoon and help make this dream come true for PJ! DJ, Food, Raffle Items, Silent Auction, Field Games, Cash Bar and more! Bring friends and family to help support PJ! Can I buy tickets day of/at the event?